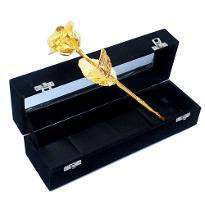 Send the token of your love on this Rose day and express your feelings that you have for him\her in your heart. 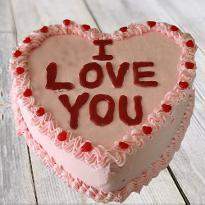 Make your lover happy by sending the perfect gift on this Rose Day. 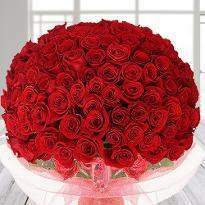 Winni offers the best quality of roses in various arrangements along with a fantastic gift. 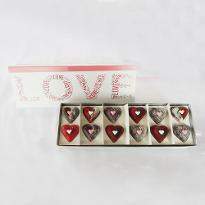 With vivid colors and at best prices these gift items will definitely light up the face of your lover. 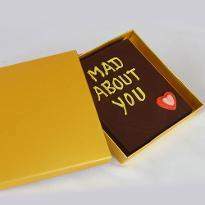 So just place your order and get your gifts delivered on the same day anywhere in Bangalore. 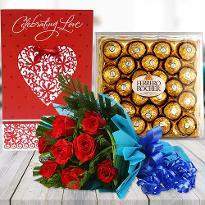 Gifts are the best way to strengthen the relationship, so don’t let the opportunity slip off your hand and make your Rose Day a memorable one with Winni. 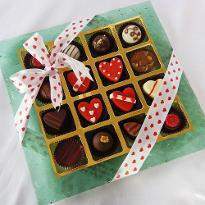 Winni enables you to choose the time of your gifts delivery. 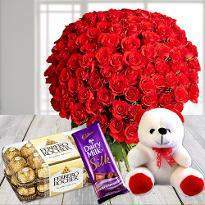 Suppose if you want that your gifts should reach midnight then you can select the midnight online Rose Day gifts delivery in Bangalore otherwise standard delivery. You can also choose surprise option at the checkout page. 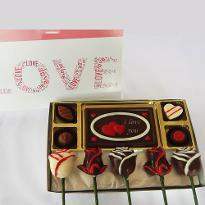 It only takes a couple of minutes to choose and checkout with your favorite Rose Day gifts. 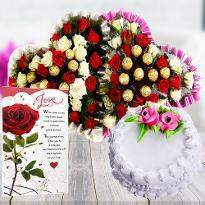 You can also send a special love message along with your Rose Day gifts to your lover residing at Bangalore. 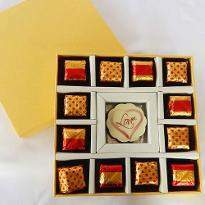 You can find the best quality of Rose Day gifts at the best prices on our website. 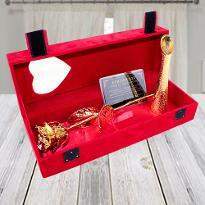 If you are tired of visiting different gift shops and want to save your precious time, then you can place your order for Rose Day gifts online from Winni, and we will deliver your gifts on time safely anywhere in Bangalore. You can place your order from any part of the world no matter if you are staying in abroad. 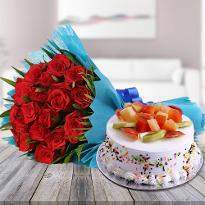 All you need to do is visit our web portal and choose the best one and send Rose Day gifts in Bangalore without worrying about distances. 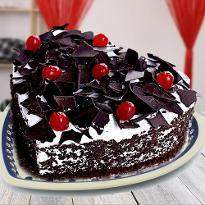 So, place your order now and make your Rose Day unforgettable one. 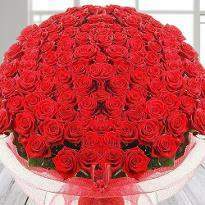 Rose Day is one of the most special days in the Valentine Week. 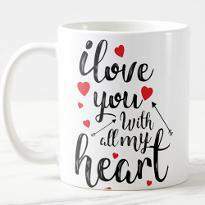 This is one of those special days when you commemorate your love for your beloved by gifting him/her gift of their choice. 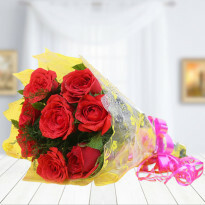 If you are looking for perfect Rose Day gifts, then you can check out multiple Rose Day gifts at our online portal. 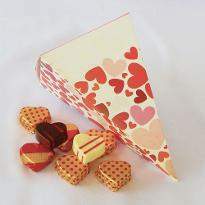 Winni brings you to a wide variety of Rose Day gifts that you can browse from our Rose Day gifts catalog. All it takes a few minutes to scroll and checkout. 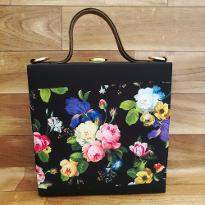 Here you can find all kind of gifts like roses, soft toys, scented candles, personalised mugs, personalised clutches, personalised photo frames and much more items on our website along with some delicious delights like lip-smacking chocolates and freshly baked cakes which are excellent choices. 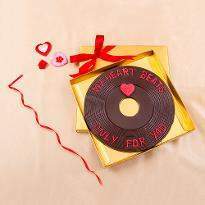 With Winni, you can buy all these gifts with complete ease and win their hearts in a sweet manner. Roses and gifts go hand in hand on this special day. 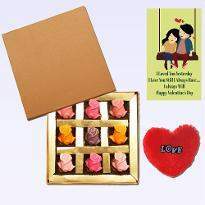 You can choose the best Rose Day gifts from our online portal. So, what are you waiting for? 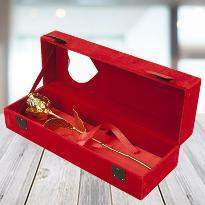 Surprise your better half with enthralling Rose Day Gifts offered by us at our web portal. 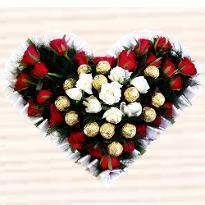 You can order Rose Day gifts online in Bangalore from Winni to put a wide smile on the face of your lover.